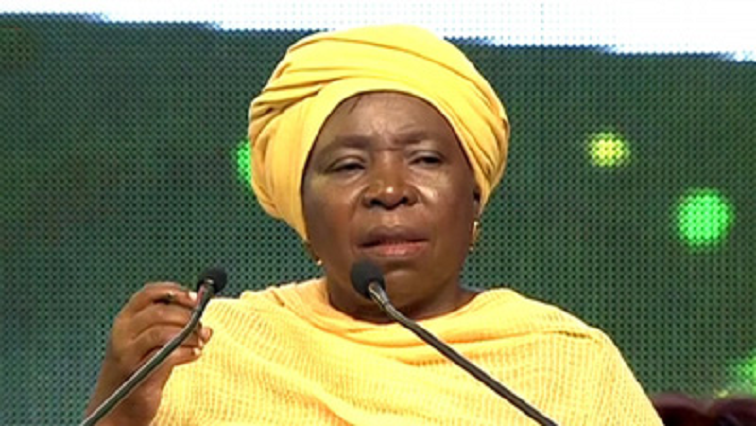 The VIP protection afforded to former African Union Commission Chair, Dr Nkosazana Dlamini-Zuma, was not improper and the probe should be suspended as there was no wrongdoing. The Dlamini-Zuma case was one of the ten investigation reports released by the Public Protector. The investigation follows a complaint laid by the DA in 2017. DA MP Zakhele Mbhele asked the Public protector to probe maladministration and improper conduct against former Police Minister Fikile Mbalula. Deputy Public Protector Kevin Malunga says Dlamini-Zuma had the right to Presidential protection services after police identified continued threats against her. The post Dlamini-Zuma VIP protection was not improper: Public Protector appeared first on SABC News – Breaking news, special reports, world, business, sport coverage of all South African current events. Africa's news leader..